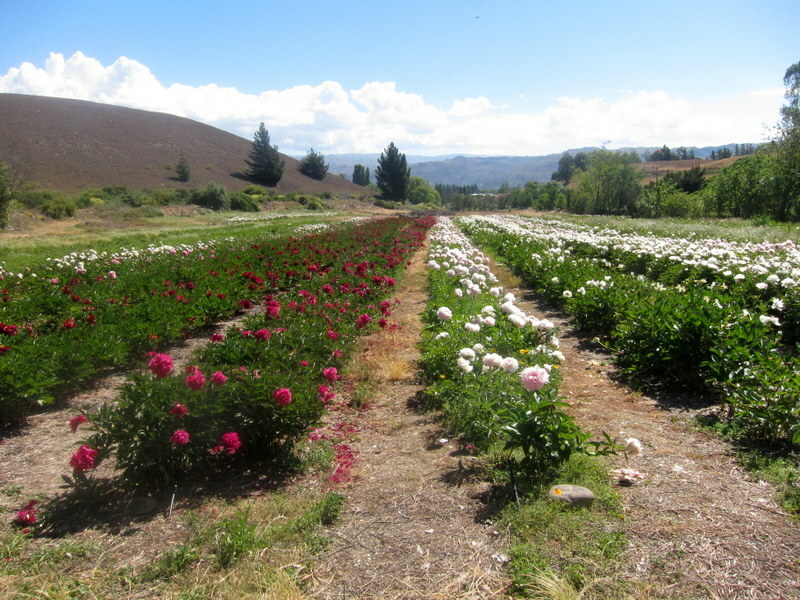 Comercial Peony Growers in the Central Otago region since 1989, when we imported our first collection of peonies from Klehm Nurseries, USA. 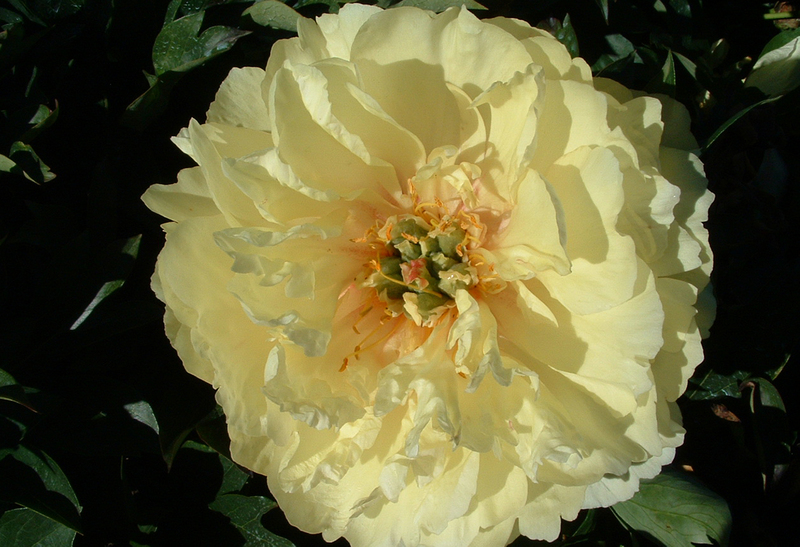 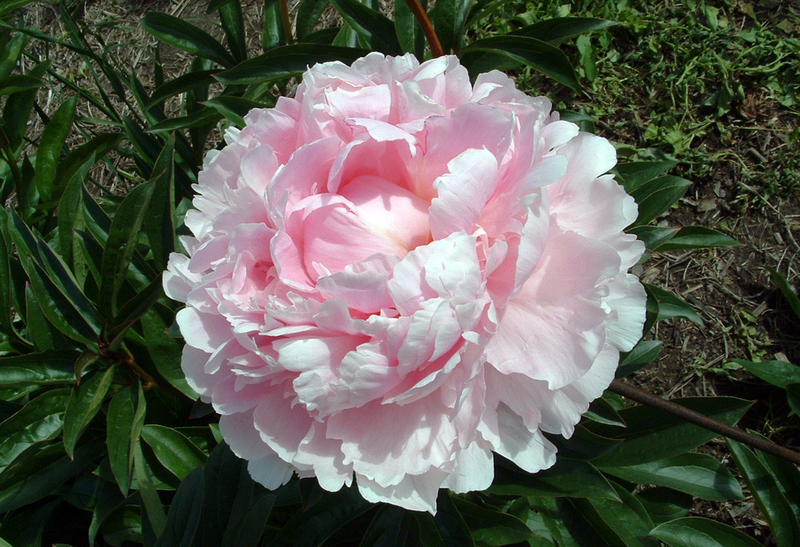 As founding members of the New Zealand Peony Society, we have been growing peonies for both export cut flowers and plant sales for 30 years. 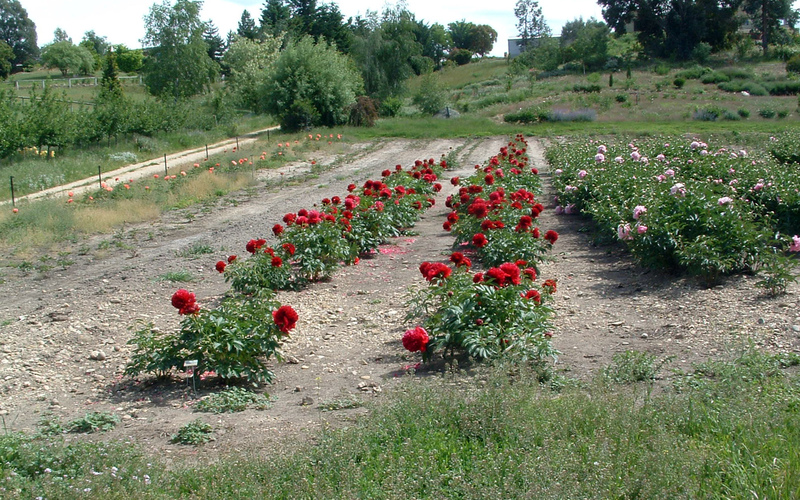 We wholesale both cut flowers for export all over the world and plants throughout New Zealand. 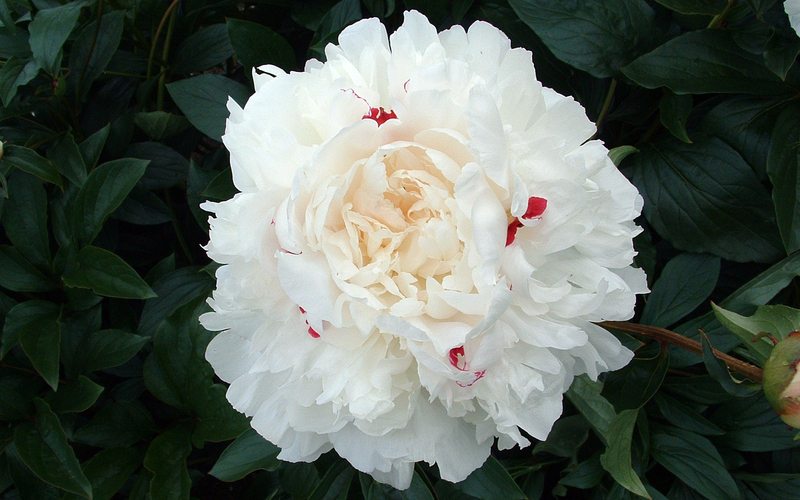 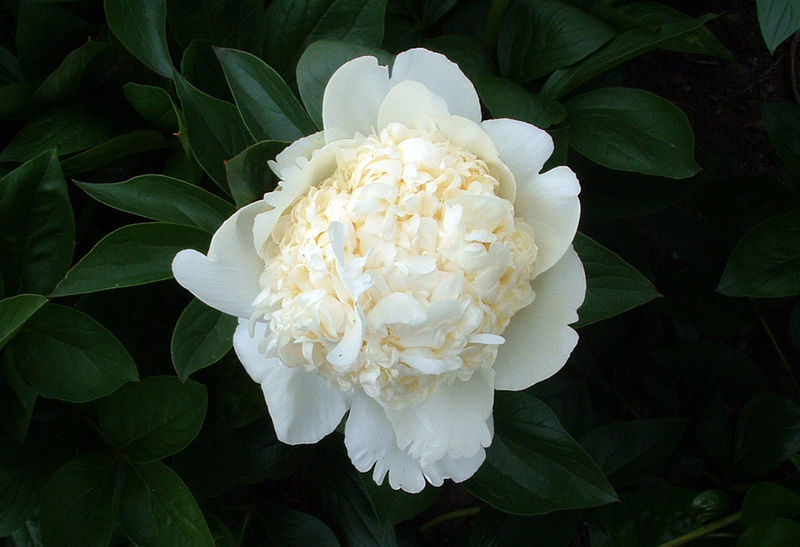 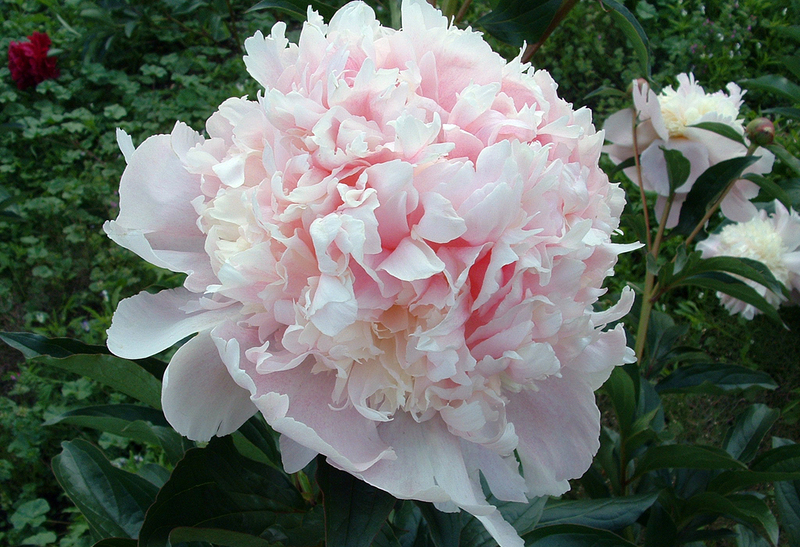 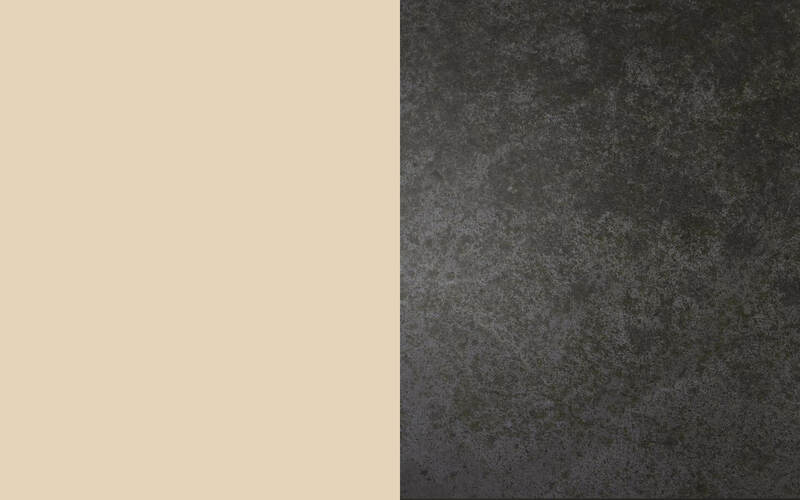 All Peony colours produced: White, Pink, Red, Coral and a few Yellows. 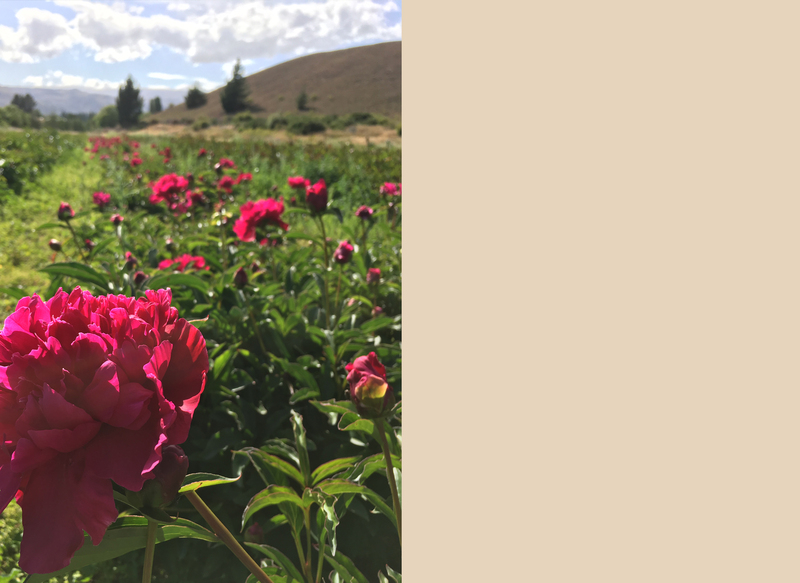 These plants thrive in the Central Otago climate. 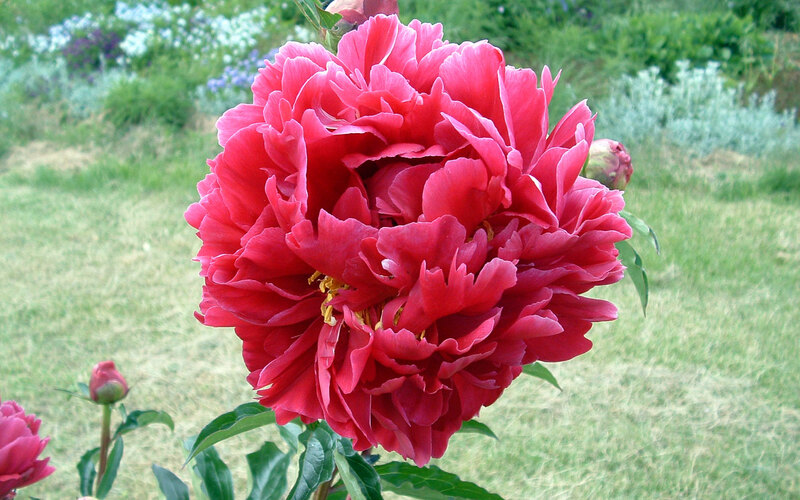 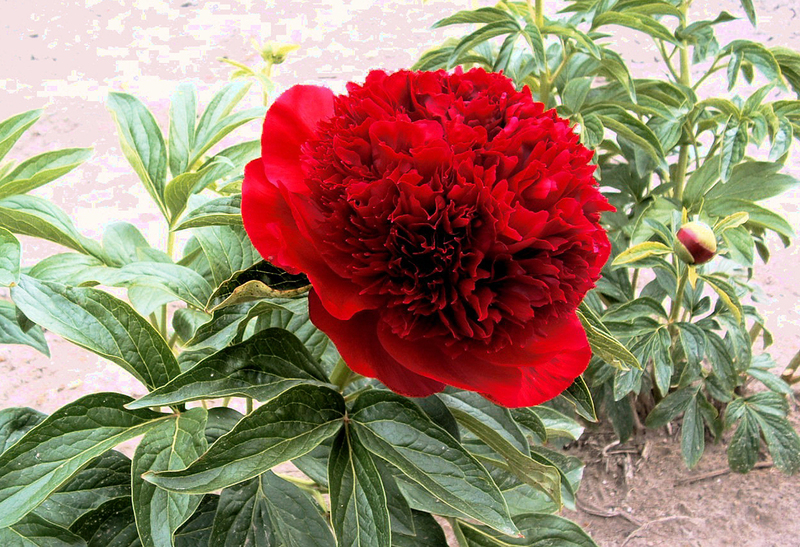 Ask us a question before making your peony purchase.